Lance Barresi and Liz Tooley are the co-founders of Permanent Records, which means they’re responsible for releasing and reissuing a whole mess of awesome music. They also run some excellent record stores in L.A. and Chicago. 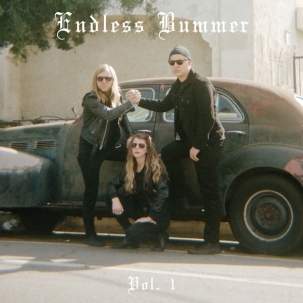 Now, they’ve rechristened themselves Lance and Liz Bummer, and together with Greg Bummer (of The Spits and Merx), they’re the punk trio Endless Bummer. On their debut EP, the trio churns out four tracks of dark-hued rock ’n’ roll with frayed edges and plenty of intimidation. 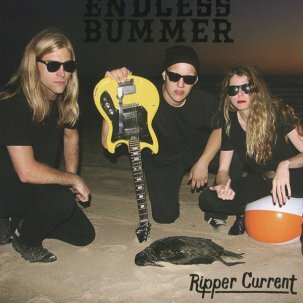 Ripper Current was recorded by Ty Segall —the first material made in his new backyard studio, The Sweat Lodge—and it’s an awesome slab of sludgy punk.